Lu Xun (1881-1936) was one of the first and most influential modern Chinese writers. Lu Xun (1881-1936) was one of the first and most influential modern Chinese writers. He is most famous for 'The True Story of Ah Q'. 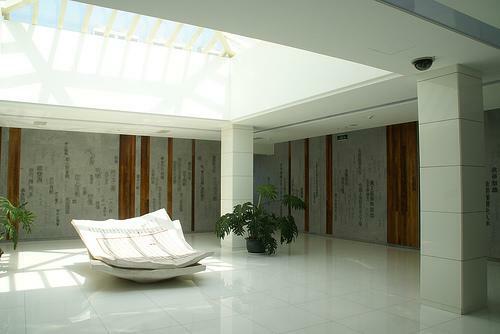 The museum consist of Lu Xun's former residence as well as an exhibition hall with exhibits of Lu Xun's personal effects, originals and copies of his works and also exhibits not dirictly related to Lu Xun.